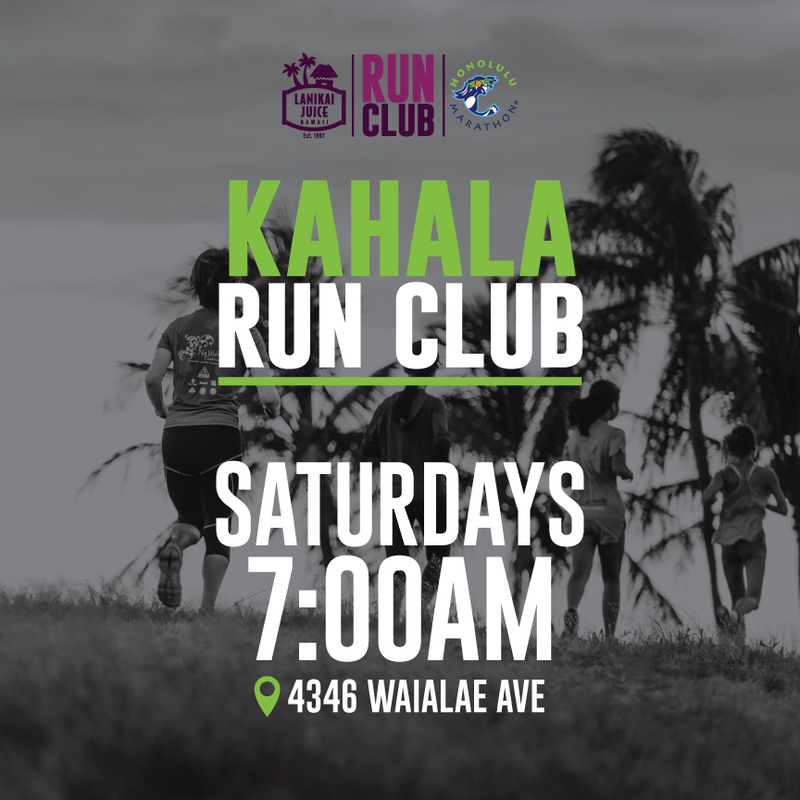 Get ready for the 2019 Hapalua with RunClub! 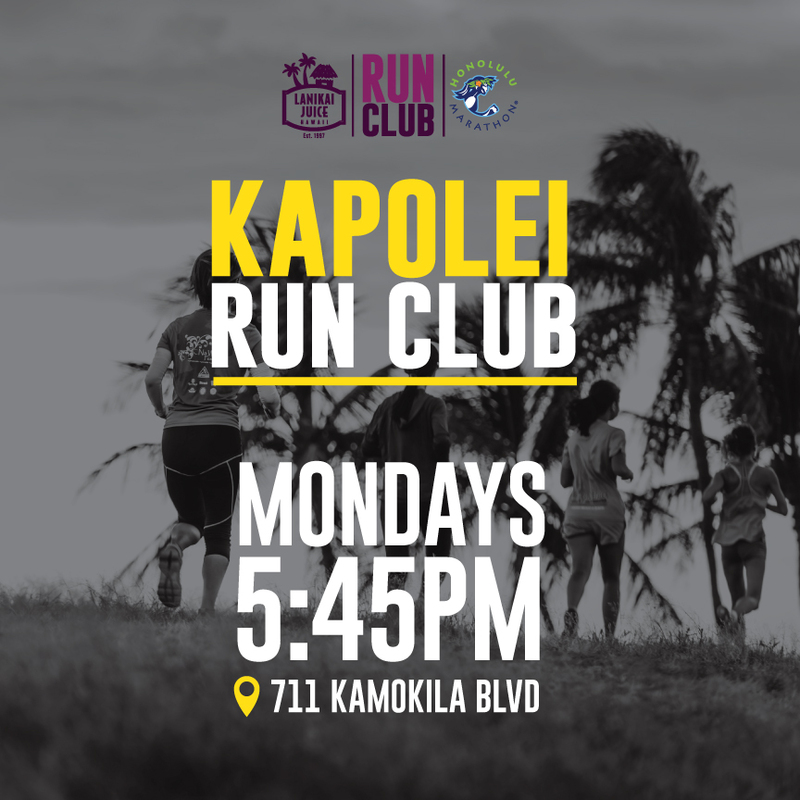 We meet at four different locations each week for coached run sessions. It’s free and open to everyone! 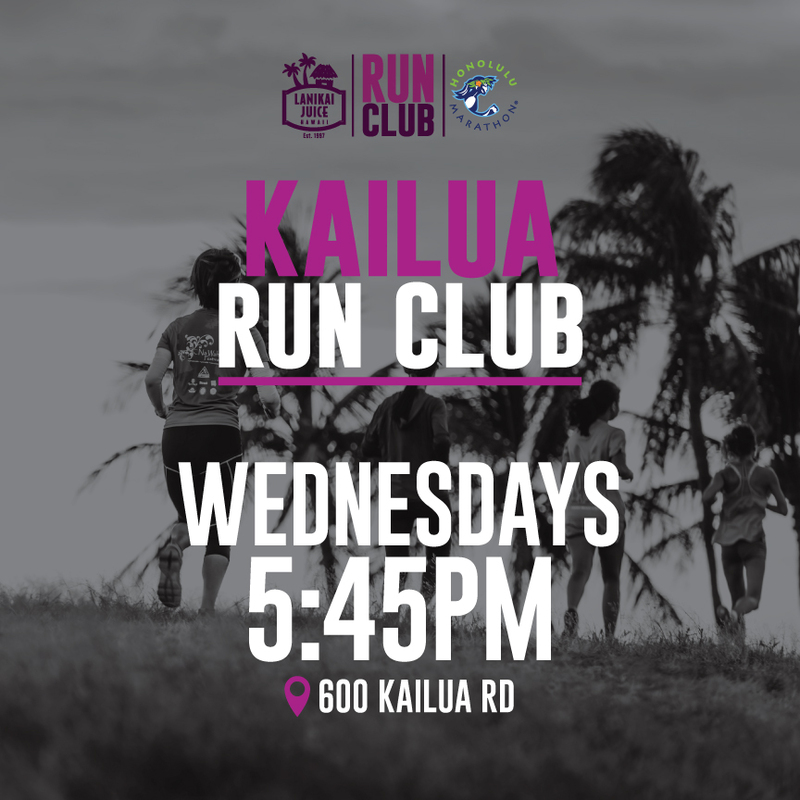 To join a RunClub coached session, sign up in advance so we know you’re coming. Born and raised in Brazil, she traveled to Hawaii in 2006 for a sporty vacation and never left. She has competed as an elite athlete in triathlon and marathon all over the world. Born and raised in Brazil, she traveled to Hawaii in 2006 for a sporty vacation and never left. She has competed as an elite athlete in triathlon and marathon all over the world. She is a Master Certified Health Coach and a Group Exercise Instructor. Mariane’s vibrant passion for health and wellness transcends into her coaching style. Professional Triathlete born and raised in the hawaiian islands. Tim competed as a professional triathlete for 10 years, traveling the world competing at the highest level. Professional Triathlete born and raised in the hawaiian islands. Tim competed as a professional triathlete for 10 years, traveling the world competing at the highest level. Tim has been a passionate coach, working with hundreds of athletes in the community. Tim personality is radiant and fun! Jonathan Lyau began running in 1979 at age 15. 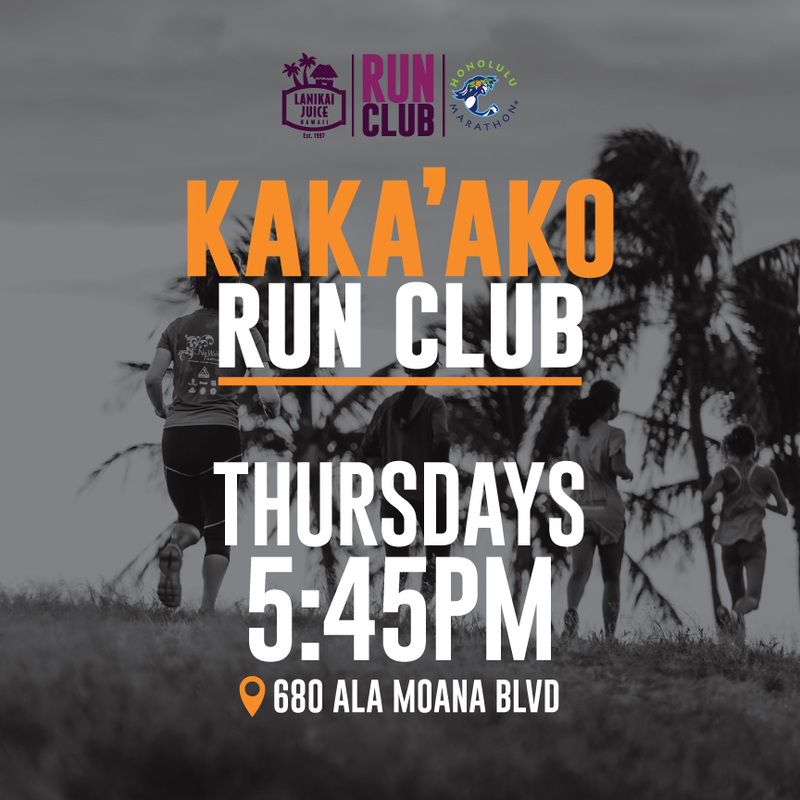 He is currently an assistant girl’s cross country coach at Iolani School and also was the girl’s distance track coach at Kamehameha School for 10 years and the McKinley H.S. boy’s head XC coach for 1 year. He was also the coach of Leukemia and Lymphoma Society’s marathon training program, “Team N’ Training” (1996-2013) and is the owner of Personal Best Training (est. 1996). Jonathan is one of Hawaii’s most accomplished runners and a Hawaii State high school track champion (1982). He has completed nearly 40 marathons. He loves to share his passion for running and enjoys seeing and helping others challenge themselves to attain their goals. Bethany is a Navy veteran who now lives in Hawaii. She is an assistant coach for Cross Country and Track at Mid-Pacific Institute. Bethany loves to meet new runners and share her joy of running in the community! Bethany is a Navy veteran who now lives in Hawaii. She was introduced to running in middle school and ran both cross country and track throughout high school and college. Since then she has participated in running groups across the US and enjoys volunteering with Girls on the Run and Team RWB along with competing in road and trail races. She also is an assistant coach for Cross Country and Track at Mid-Pacific Institute. Bethany loves to meet new runners and share her joy of running in the community! Buffy has been active in the local running community since the 90’s when she moved here from San Diego. She has competed in everything from the 1500m to the marathon. Buffy has been active in the local running community since the 90’s when she moved here from San Diego. She has competed in everything from the 1500m to the marathon. Inspired by the birth of her first child (now 15) she brought Stroller Strides to Hawaii where she was able to combine her love of teaching, exercise and motherhood! She is thrilled to be able to continue to promote a healthy lifestyle, now running side by side with her kiddos! Pete has been running for over 40 years. He started his running career before kindergarten and he always wanted to be the fastest runner in his class. He believes that running and racing challenges him and keep him physically fit. Pete has been running for over 40 years. He started his running career before kindergarten and he always wanted to be the fastest runner in his class. He believes that running and racing challenges him and keep him physically fit. Also through running he meets great new people (he met his wife, coach Buffy Whiteman, through running), he can explore new places, and unlike many other sports he compete in the same events as the world’s best. His favorite part about coaching other people is to use his running experience and knowledge to help other runners reach their goals. It doesn’t matter what the goal is. The goal could be following a regular exercise program, running a distance without stopping, or setting a 10K PR. Todd grew up in Kailua and was a 8 time Hawaii State Track and Cross Country Champion for Punahou school. Todd grew up in Kailua and was a 8 time Hawaii State Track and Cross Country Champion for Punahou school. He went on to run for the University of Michigan and Hawaii Pacific University, where he was an All American. Todd’s personal best in the 5000 is 14:23 and he ran a half marathon personal best of 1 hour and 10 minutes in 2013 at the Hapalua Half Marathon. Todd is currently a Track and Cross Country coach for Punahou School. He is a USATF Level II Certified coach with a specialization in Endurance running. Todd loves to make interesting workouts that increase the enjoyment of a run! Todd loves coaching and developing all skill levels. Susie started running at the age of eleven in England and almost never stopped, competing in cross-country, track, road, trail and ultra events around the world – competing in Europe as a Junior International athlete. Now a RRCA running coach and yoga teacher Susie encourages athletes of all ages and abilities to have fun, be consistent, and develop a training routine that is sustainable for the long term.